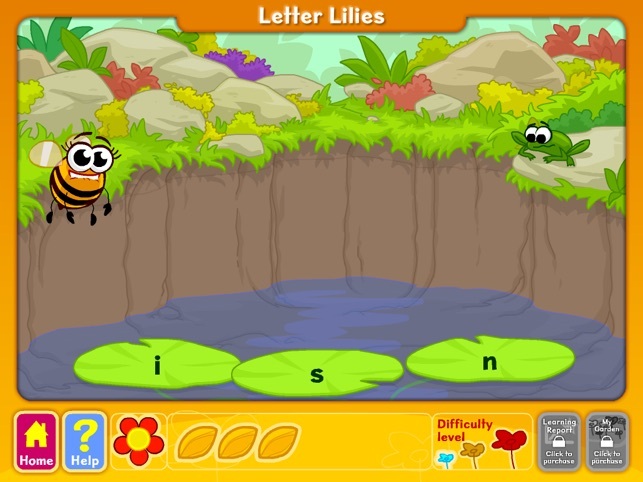 Phonics with Letter Lilies is a fun game that helps children to learn to read. Phonics with Letter Lilies has been devised by Dr Jonathan Reed, Child Neuropsychologist based on his clinical experience and on the latest research in reading. 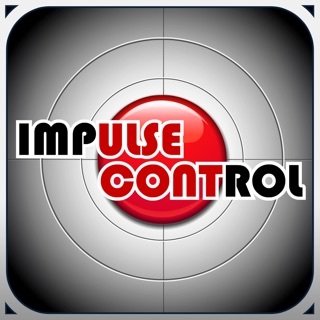 The key skill in learning to read is developing the ability to phonologically decode words. Language including spoken and written language can be broken down into small units of sound (phonemes). 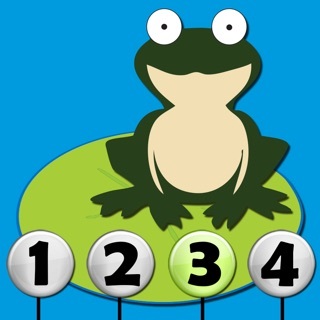 When learning to read children have to work out (decode) the link between symbols (letters) and sounds (phonemes). They then learn to blend the sounds using synthetic phonics to read words. 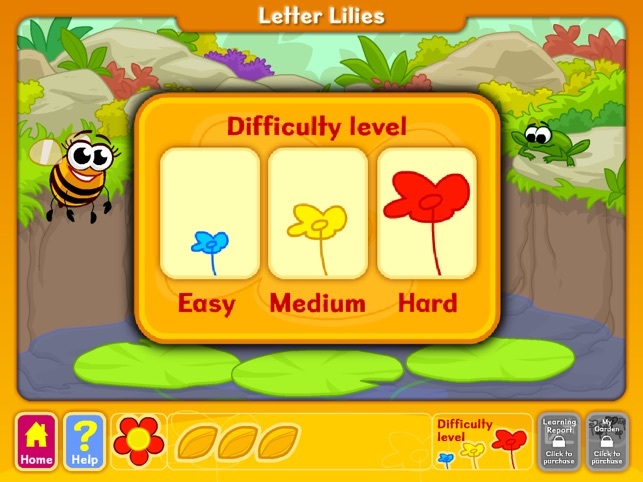 The Phonics with Letter Lilies game teaches children all the phonemes in English. Published research on Phonics with Letter Lilies has shown that it significantly improves reading in children. 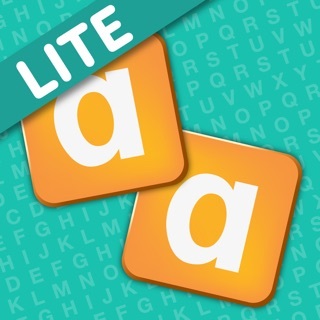 Phonics with Letter Lilies can also be used to help children who have difficulty learning to read for example with dyslexia, ADHD or learning difficulties. 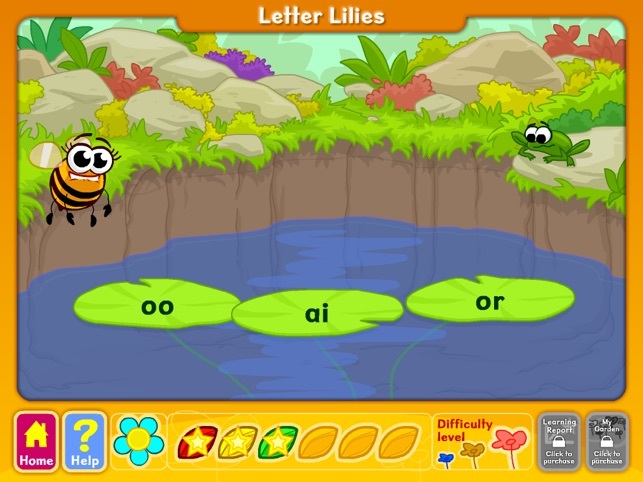 Phonics with Letter Lilies contains visual and verbal rewards and is designed to ensure that your child always feels that they are making progress. For an extra reward purchase the garden feature where children can plant and tend to the reward seeds they have earned by playing the game. Purchase the special report feature to look at your child’s learning progress in detail over time. 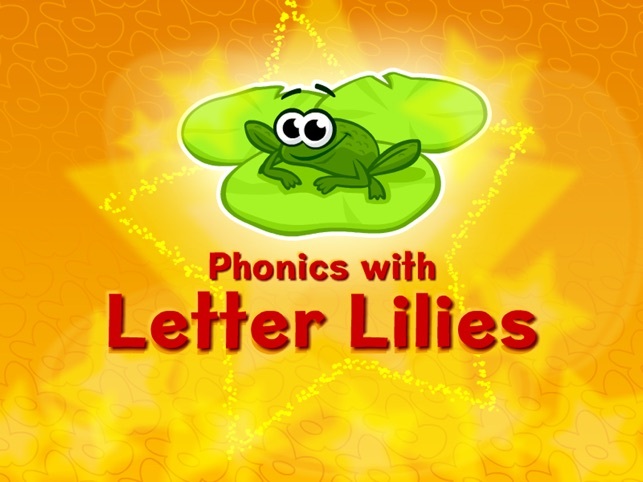 Phonics with Letter Lilies is narrated by Belinda the Bee who guides children through the game using spoken instructions allowing children to play the game without adult support. 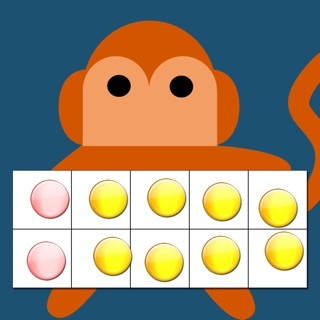 All the phonemes are spoken in an English accent. I love it hate it? 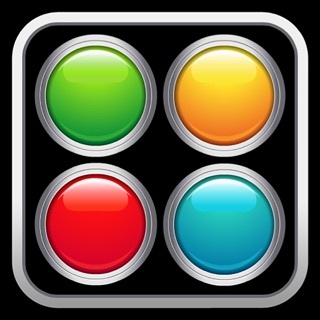 This is a great looking app but it does not work. 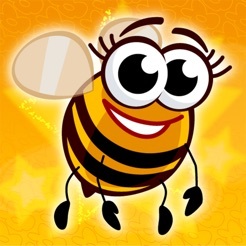 The little bee tells you what to do in a long winded example that I guess is meant to help kids understand what to do, but after that you arent able to answer the question. I actually had to hit the home button, and deleted and reinstalled it 3 times, but it still does not work. The thing is it looks like it could really be smart fun. 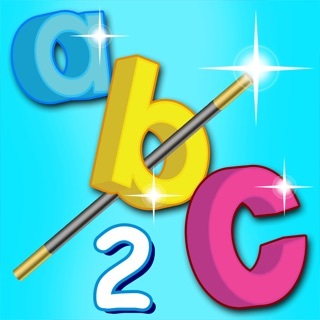 It would probably be good for the developers to out the instructions in a separate setting area, because if this is like the math app then the little bee explains what to do before each question set. This gets annoying after a while for a young child. Please change that and get the app working past the little bees explanation. I would like to see the game bee exhibit more accurate mouth movements to match her words. Also the game won't work past giving the first example fir me. It then locked up, with the bee still fluttering, yet completely unresponsive. Maybe a 'bug' to fix in an update.